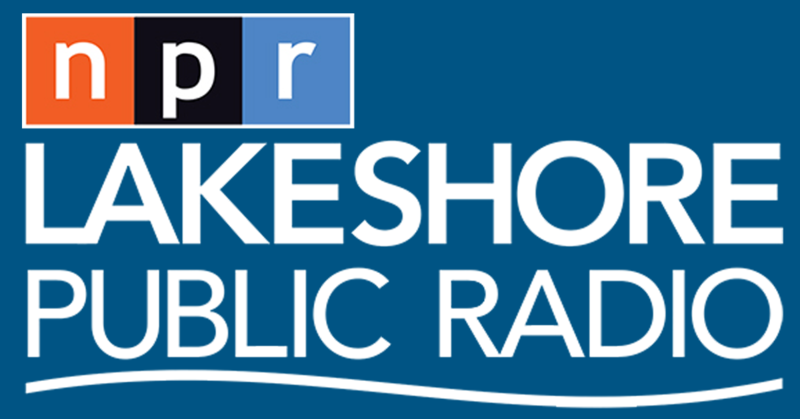 Lakeshore Public Radio's Sharon Jackson shares her interview with an executive of the Indiana Parenting Institute, about the ideas and events during Indiana Parenting Awareness Month. And we talk with Hoosier Environmental Council environmental health director Dr, Indra Frank about her testimony before the U.S. Environmental Protection Agency staff this week in support of the coal ash disposal rules for coal-fired power plants. 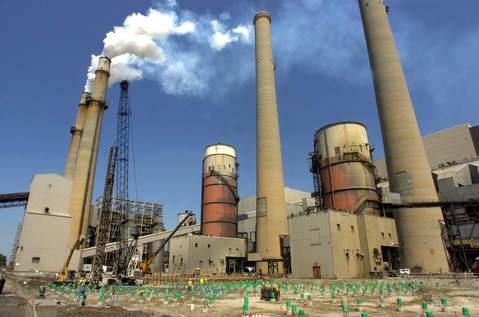 Indiana has 15 plants under the 2015 ruling that EPA Administrator Scott Pruitt wants to abolish.